This very affordable unit needs no work, just move in and enjoy or continue to reap the benefits of being a property investor. 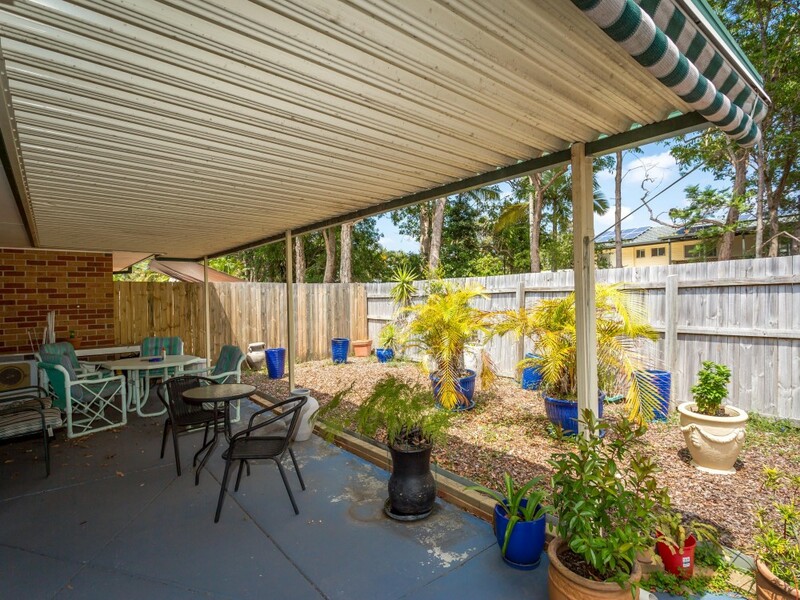 The unit is located in a beautiful gated complex with three swimming pools, tennis court and boat ramp. Minutes to shopping, schools, university hospital and a bus stops at the front gate.